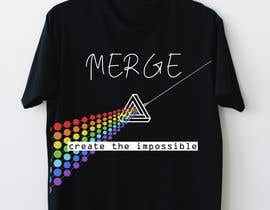 T-shirt design for a Polymath Programmer. 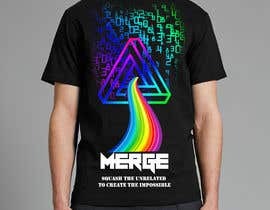 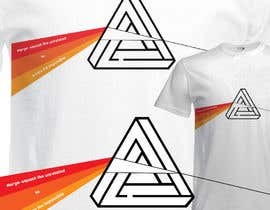 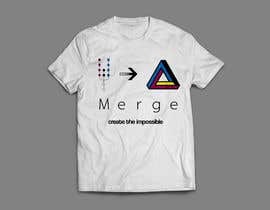 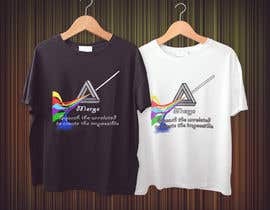 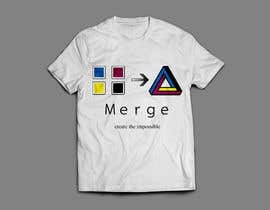 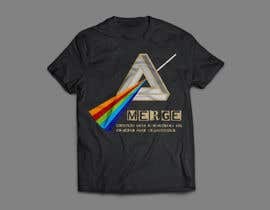 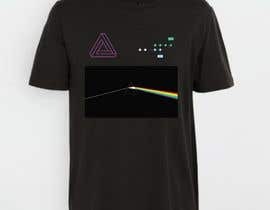 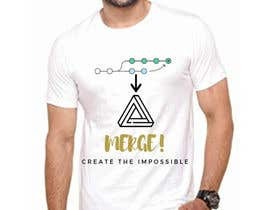 Create a design of a tshirt for a Polymath programmer. 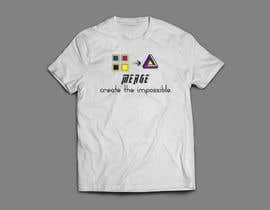 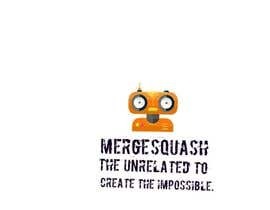 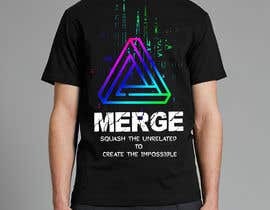 With the following qoute as the base for inspiration: Merge–squash the unrelated to create the impossible. 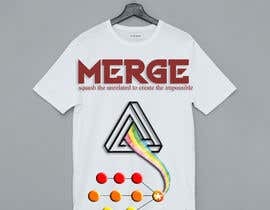 I have added some images for inspiration.